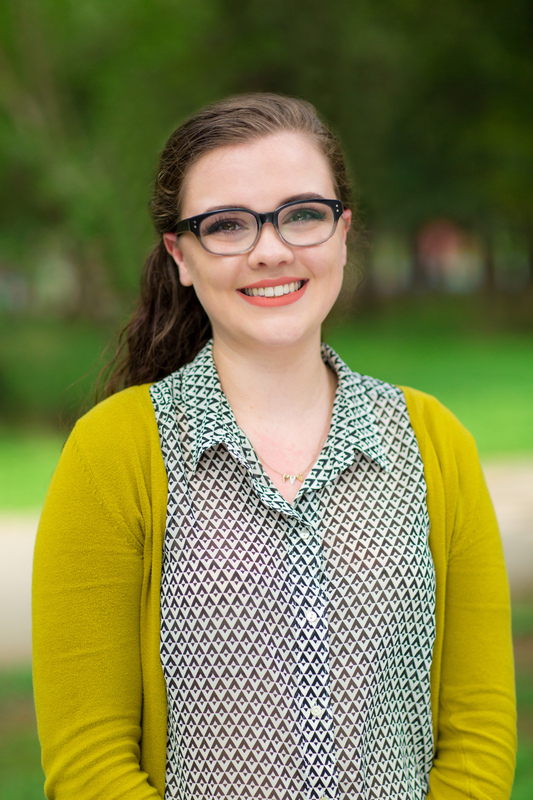 Cassie Cotton is a junior at the University of Texas at San Antonio, majoring in Education with a specialization in English Language Arts and Reading for grades 4-8. Cassie has had a passion for literature and writing from a young age, teaching her sisters to read and helping her friends conquer difficult subjects. Cassie hopes to encourage others to perfect their English reading and writing skills, in order to become well-rounded students.